When you choose specific, targeted exercises that develop those areas in which the horse has a deficit, you will see an improvement, sometimes a very dramatic improvement in a very short amount of time. But how do you know what the right exercise is? How do you know what the horse’s deficits are? How do you decide which exercise you are going to use? When you are at the beginning of your dressage journey, you don’t have any experience to fall back on, and your intuition hasn’t been developed yet. Or, even if you are an experienced trainer, but you are working with a new (to you) breed of horse, or an individual that seems to go against all the rules you have ever learned (and those individuals do exist), what do you do? - Three riding exercises which are hugely helpful to improve your horse's straightness. A way of training horses which honors the horse’s mind, body, and spirit equally. A way of viewing our relationship with the horse which honors the horse as a partner in the process. A way of learning which allows you, the student to be in charge of your own learning and the hands-on training of your own horse. A way that empowers YOU as the one who “holds the reins” (figuratively and literally!!). A way of learning to ride which empowers you, the rider, with the tools to understand the why, the what, and the how. 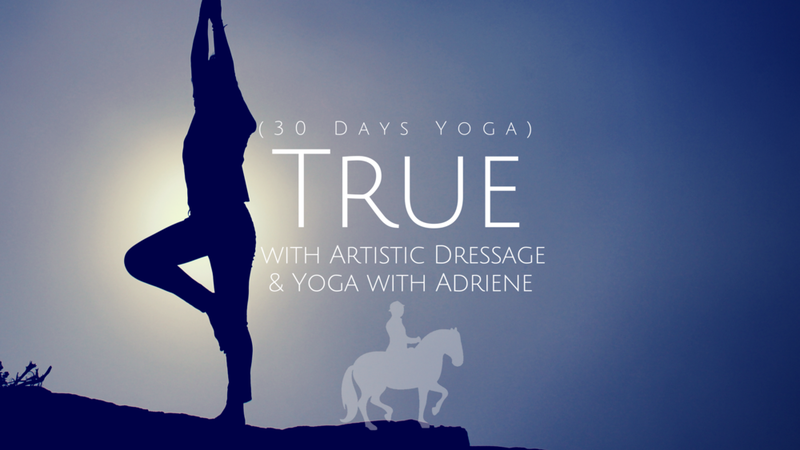 A way of approaching dressage training which honors your unique authentic vision and choice of expression. An approach that gives you the tools you need in a way that is straight-forward and reliable. 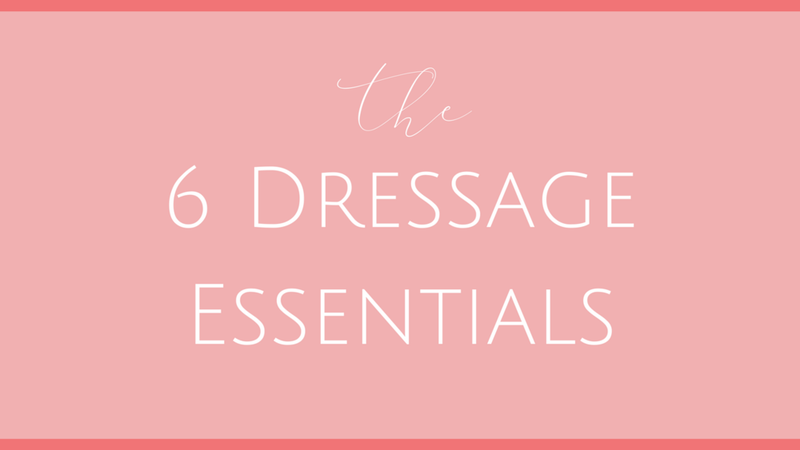 So that you can build upon that framework of tools and express what it is that dressage means to you through your work with your horse. The artistic approach towards dressage is an optimistic way of looking at the training of the horse. It chooses to focus on the positive rather than the negative, and cultivate that good, then develop it, so that it builds upon itself. Building upon that essential goodness within the horse, we connect to the horse compassionately and approach everything we do with the horse with empathy for the horse as a living, sentient being whose soul and intentions are inherently good. As a being who plays a vital role in his training through his willingness, cooperation, and sincerity. By viewing the horse and our relationship with the horse in this light, our interactions are completely transformed because they come from a completely and radically altered perspective. One which doesn’t treat the horse as an object to be manipulated but as a partner with whom to collaborate. Hello! We are Shana and Thomas Ritter. We live in Germany where we work with riders of all skill levels, all disciplines, and all types of horses. We have taught throughout USA, Canada, Germany, Austria, The Netherlands, and Switzerland. We have published two books on dressage, one based on biomechanics and the other about the work on the longrein. Our next soon-to-be released book is a systematic process to train the Flying Changes. And now we teach online courses empowering everyday riders like YOU to train your horse - yourself. We give you the tools to understand the what, the why, and the how. What is EOTM? It is a monthly membership which brings you new and interesting exercises to help you develop and train your own horse, yourself. WHY to use exercises: what they can do for you & what they do to improve your horse's strength, suppleness, and balance. HOW exercises can be used to make your job EASIER, to infuse FUN and CREATIVITY into your riding, to keep your horse HAPPY in the dressage work, to improve the RELATIONSHIP with your horse... and more.